Birchall Blackburn Law > Blog > Cycling helmets – a simple matter of choice (or not)? Anyone who watched British cyclists, Froome, Thomas and Yates lead the pack will not have failed to notice that all three of them and their fellow competitors wore protective helmets. Judging from some of the dramatic crashes and pile ups, none of the riders are likely to have objected to the fact that professional cyclists are obliged to wear helmets in competition. 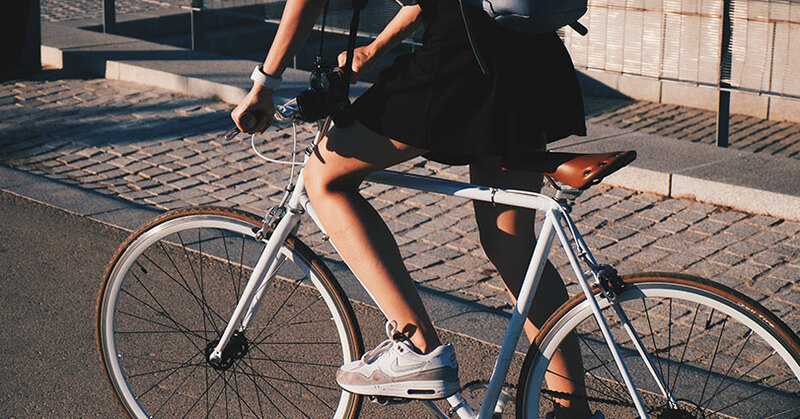 For the casual cyclist, wearing a helmet is a matter of choice but Rule 59 of Highway Code emphatically advises cyclists to wear “a cycle helmet which conforms to current regulations, is the correct size and securely fastened”. It is not hard to find “my helmet saved my life” anecdotes in articles and on social media. I am acting for cyclist clients who have been told as much by A&E doctors. Can anyone seriously dispute that when an unprotected head hits a tarmac road surface or a curb stone, the consequence will often be catastrophic? One might reasonably conclude that legislation to make cycling helmets compulsory would be a common sense precaution. After all, motorcyclists have to wear them and car users have had to get used to wearing seat belts. In New Zealand, Australia and some US states, cycling helmets are now compulsory. But the law of unexpected consequences does not respect common sense, which is why it should not come as a surprise that various bodies of research have come up with thought provoking findings. In every country (or state) where cycling helmets have been made compulsory, levels of cycling participation have fallen. This torpedoes the efforts of policy makers ambitious to encourage environmentally sustainable transport and to increase the physical activity levels of their citizens. 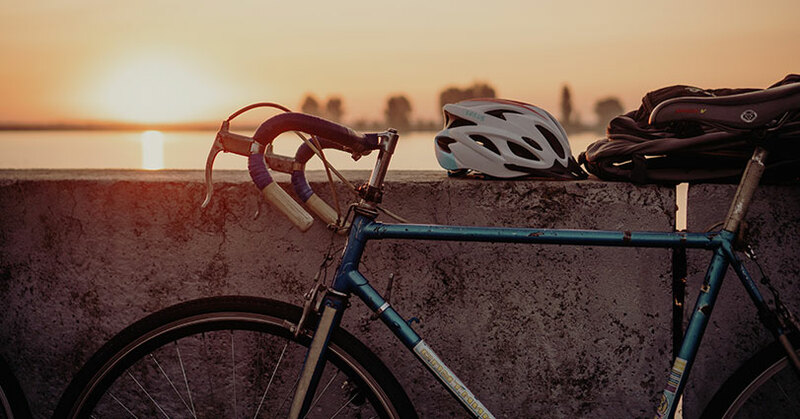 According to the British Medical Association, were helmets to be made compulsory in the UK, on balance the consequential reduction in exercise would be more dangerous than the risk of head injury. Like in many large UK cities there is a successful city-wide bike share here in rainy Manchester. In the milder climate of Melbourne, a bike share scheme has been a non-starter (despite complimentary helmets being provided with their bikes). Psychologist Dr Ian Walker of the University of Bath has carried out extensive research on attitudes and reactions to cyclists and the bottom line conclusion seems to be that on the whole, drivers tend to view helmet wearing cyclists as more experienced and therefore in need of less space when being overtaken. Perhaps even more surprising was his later research which appeared to show that helmet use might make cyclists themselves more reckless. Behavioural psychologists apparently call this “risk compensation”. English Tort Law comes down strongly in favour of wearing helmets. 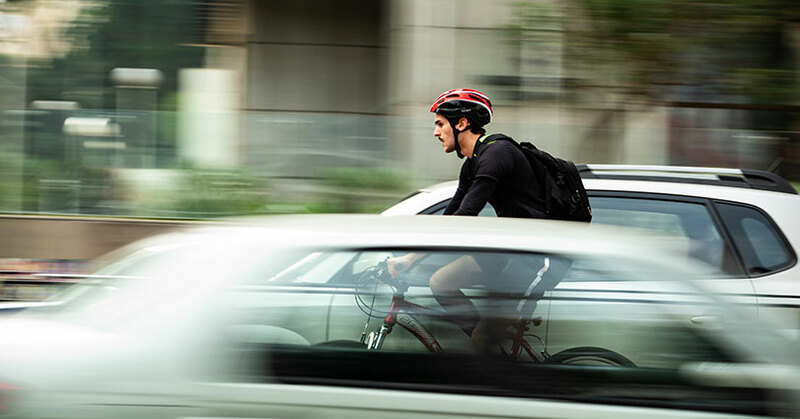 It does this by reducing awards of compensation on the grounds of “contributory negligence” where it is accepted that the severity of a claimant cyclist’s head injury would have been less had he worn a helmet. Typically the reduction in compensation is 25%, which can translate to a huge amount of money and drastic quality of life changing consequences. In an age when we are being encouraged to cycle, that to me seems pointless – bordering on spiteful. Who seriously ponders the risk of suffering a head injury when deciding whether or not to wear a helmet? Should tourists avoid riding a “Boris Bike” around London simply because their baggage allowance was too tight to squeeze in the family’s cycling helmets? It would be fascinating to know the outcome if a claimant’s pleaded case was that he had decided against wearing a helmet after reading the research of Dr Walker et al. Should I Wear a Helmet on the Road? So what are we to conclude? On balance, perhaps it is right that helmets should be a matter of personal choice and not be compulsory (unless you happen to be my 11 year old son). Is it sensible to wear one voluntarily if to do so increases the risk of being cut up by a “risk compensating” motorist? In my younger days I would have scoffed at the idea but I admit that was more to do with image than risk assessment. One of the side benefits of my line of work is the chance to learn serious lessons from the tragic misfortune of other people. I do not know what term has been coined for the opposite of “risk compensation” but as they say, the second mouse gets the cheese. So nowadays it’s a helmet for me. Whatever your personal preference, the helmet debate should not be allowed to divert attention from the number 1 risk to cyclists, which is of course is the motorists. Although I have successfully acted for clients who have come off their bikes due to poor road condition, the overwhelming majority of cycling casualties are caused by drivers. In an ideal world, cyclists and motorists should be physically segregated. Where that is not possible, the easiest way of reducing serious injury to cyclists is for drivers to give them loads of room – regardless of whether they have a helmet or not! For more cycling related blogs, click here.